Banks, a Carlsbad resident and former world record holder in the triple jump, was a member of the USA Track & Field Board of Directors for six years until his term expired in October. On Monday, he joined the debate over the board’s decision — at USATF’s annual meeting in December — to reject a decision of delegates. By a 392-70 vote, members meeting in Anaheim chose veteran track official Bob Hersh to be the U.S. nominee to the IAAF Council, which oversees world athletics, as track is known. Hersh, who turned 75 last week, has held that role for 16 years. 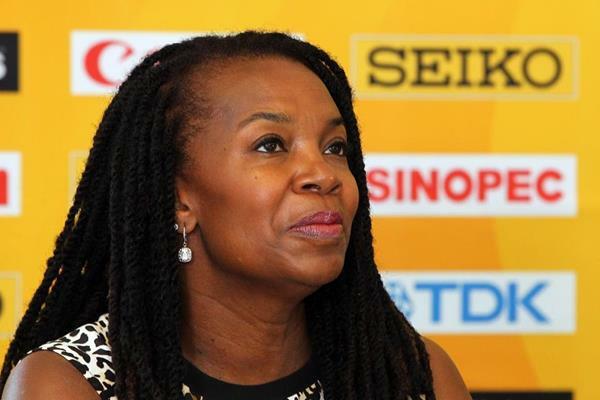 But the USATF board on Dec. 5 instead voted 11-1 to nominate USATF President Stephanie Hightower, a one-time NCAA champion hurdler. “That’s not a slap to the face of most respected man in USATF’s hierarchy — that’s a shotgun to the temple,” said one critic, reflecting a firestorm of outrage on track message boards and athlete blogs. Sportswriters and others called for Hightower’s removal or resignation. USATF issued a board statement defending the move — which brought a detailed rebuttal by Hersh on Feb. 12. “We take the vote of our membership very seriously and respect it,” USATF board vice chair Steve Miller said in the original news release. “With [IAAF] President [Lamine] Diack leaving the organization, there will be significant, structural change at the IAAF – with their leadership, with their direction, vision and politics. Stephanie is a new-era person. No member of the board responded to Times of San Diego’s request for further comment. 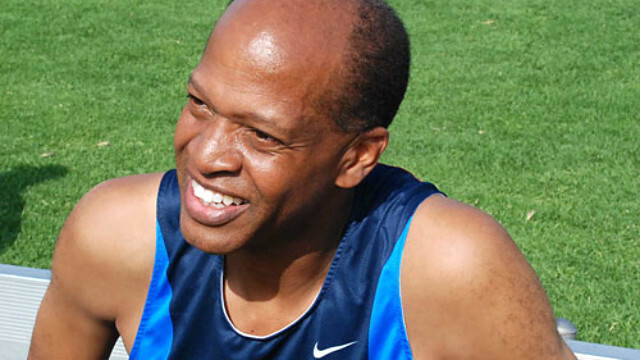 Banks, a member of the USATF Hall of Fame, told Times of San Diego that leadership should know all the facts and make decisions that are best for the organization. USATF, through spokeswoman Jill Geer, declined to comment on Banks’ remarks. But David Greifinger, a Santa Monica-based attorney who was legal counsel to the USATF board from 1996 to 2008, said Banks’ comments were notable since they reveal “that the current board is totally detached from and dismissive of the membership it is supposed to serve. … I think [the comments] are important, to contrast the way the board should be operating from the way it is. At least five local USATF chapters (out of 57), including Southern California (which doesn’t include San Diego), have called on the board to reverse its decision. 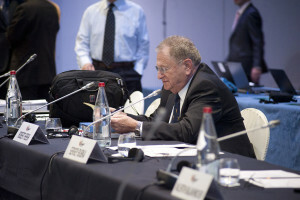 Yes, we overwhelming selected Bob to return to the IAAF council seat, but do most athletes know why? I would dare say, our board of directors is better equipped to know who represents our interests. Our board is diverse! I know Jackie Joyner-Kersee, Doc Patton, and independent representatives like Eve Wright are sincere in their efforts to advance the sport and as volunteers have nothing to gain. The 12 members of the board got to hear from both Bob Hersh and Stephanie Hightower and voted 11-1 that Stephanie was the best fit. What athletes should be fighting for is more information, opportunities to be better equipped to advise our leaders, but I don’t believe our fight should be with the board of directors. In the 11-1 vote to nominate Hightower, 56, the only dissenter was three-time Olympic race walker Curt Clausen. Hightower was first elected president in 2008. She handily won re-election in 2012. Due to term limits, she’ll step down in late 2016. For his part, Greifinger is seeking another board vote, aiming to change its stance on the IAAF nominee. Hersh had risen to the post of senior vice president of the International Association of Athletics Federations, and many observers doubt Hightower would win that title, even if she’s elected to the IAAF Council in August.